On the death of the traditional family: the female homemaker; male breadwinner; 2.4 children and a 9-5 working life. Jessica discusses how and why she made the move from employee to setting up on her own; how this impacts on her family life as a mother-of-two, and why Jessica Draws has grown into a family business with her husband working alongside her. 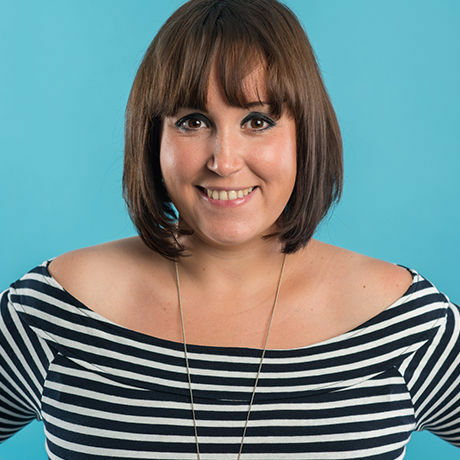 This month’s speaker is Jessica Morgan, head honcho of Jessica Draws. Jessica is an award-winning designer and illustrator (clue’s in the name!). Since setting up in 2012, she’s brought hundreds of brand ideas to life through design that turns the heads of the right people. When Jessica’s not behind her Mac, managing design projects, speaking to clients, or at a networking event, you’ll most likely find her wandering around a food festival with her family, engrossed in a book, or at the bottom of a good glass of red. This month’s theme is death and Jessica will be talking about the death of the traditional family: the female homemaker; male breadwinner; 2.4 children and the 9-5 working life. Jessica most recently won the Creative Award at the Cardiff Life Awards 2017. She also won Freelancer of the Year at the Regional Awards 2016, became a finalist in the Young Entrepreneur category at the Start Up Awards Wales 2016, and came runner-up in the Creative Industries category of the Entrepreneur Wales Awards 2015.